There are several runner games that managed to reach millions of downloads on platforms like Android and iOS, and Temple Run is without a doubt the most famous of them all. However, plenty of other similar runner games have appeared since, and they deserve some extra attention. Let us check them out. This game features a very challenging and addictive gameplay, as well as old-school sound effects and graphics. Once you start playing the game, you should prepare yourself to fight against hoards of enemies. Kung Fu FIGHT is an endless runner provided with an old-fashioned twist. If you’re looking for additional reasons to play the game, you should know that you will also need to save a pretty young lady along the way. This is indeed a combination of unique features, and the great thing is that this game doesn’t cost more than $2 on both platforms. The gameplay of this endless runner should be familiar: all the people around you turn into zombies and you have to shoot whoever stands in your way if you want to survive. However, surviving in this game is not that easy. The player will have to run through interminable forests and fields, while making sure that no one is following. As you go ahead, you will notice several weapons that can be picked up. The trick is to make sure that your ammo is not unnecessarily wasted, since you will have to use it again and again as the gameplay goes further. 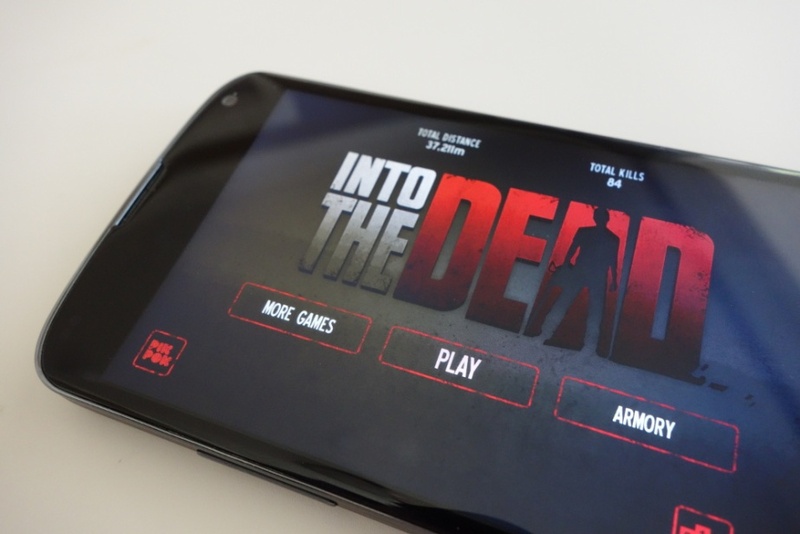 Into the Dead is free on both Android and iOS platforms. Run in Crows is an amazing side-scrolling endless runner that distinguishes from other games through the fact that players race in a continuously changing world. That’s a very interesting feature because it keeps the game interesting. As you can imagine, your goal is that of avoiding obstacles and running faster than the others. When it comes to the costs required for the download of this game, you should know that its cost is $0.99 on iOS while Android allows you to download it for free. The blue hedgehog Sonic was embraced by a large number of users from all over the world, and Sonic Dash is definitely as successful as its original version. This endless runner game is fast-paced and requires users to collect all the rings that cross their path while also avoiding obstacles. Besides, you will also have to use your special abilities to defeat enemies that will try to prevent you from achieving your goals. Sonic Dash pleases plenty of Android and iOS users from various countries, and one of its greatest benefits is that it can be downloaded for free. As you can imagine, this amazing endless runner involves getting away from zombies that cannot wait to feast with your flesh. They’re your enemies, and the worst part is that they can attack you even while you’re driving towards your destination. The only way you can defeat them is by zooming very close past other cars. However, you will definitely love knocking them off while trying out all types of different cars and weapons. Chances are you will fall in love with Zombie Highway, a wonderful game that can be downloaded from both Android and iOS platforms for free. Are you ready to run and fight for your life? Because the above mentioned games are without a doubt adventurous; just make sure you play responsibly. Believe it or not, games are addictive and you might end up playing for hours without realizing your phone battery is almost dead. All-time favorite endless runner games for iOS and Android is fully credited to Jason Phillips. He is a lifelong gamer who loves to play latest and craziest games. Apart from this, he runs a number of online gaming sites including Airplane Games 365 where you get a vast choice of Airplane games. Nice list! I’ve actually played Kung Fu Fight and enjoyed it. Took a leaf out from you book and currently downloading Into The Dead. Really itching to play it. Thanks for the suggestions!